Welcome to the Alpex Wheel Company Web site. Our goal is to provide you with useful information about our company that we hope makes it easier for you to do business with us. 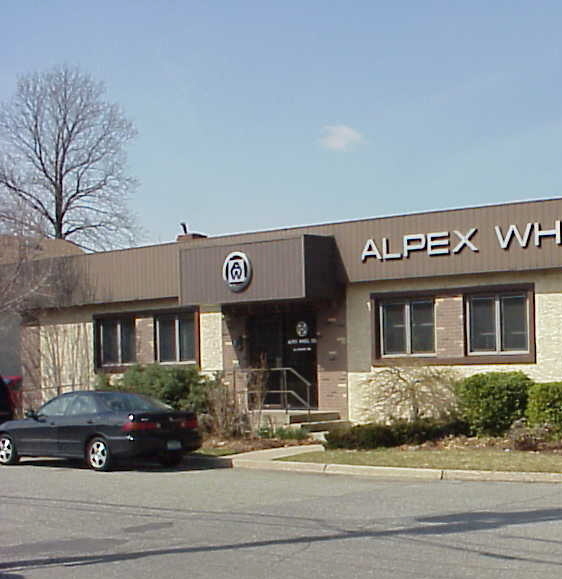 Alpex Wheel Company has been serving the Super-Abrasives community since 1954. We specialize in Diamond/CBN Resin bonded, Electroplated, Vitrified Bond, Metal Bonded and Newman Wheel Dressers Product. At this site, you will discover all about our products, as well as our courteous and resourceful customer service staff.